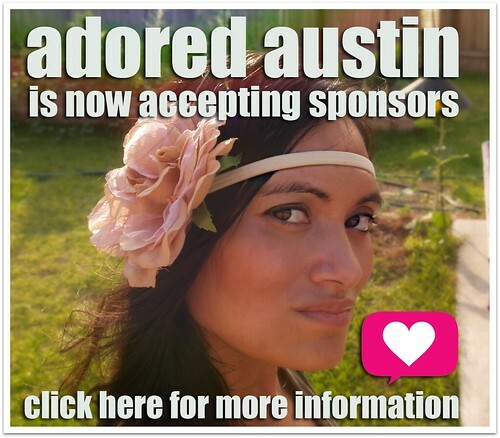 Exciting things are happening over here at Adored Austin! I hope we can partner up! Quandary: Can this dress become modest?